Thirty-year-old Rahimuddin and his elder brother Rabiul are worried as they walk in to the Nagrik Seva Kendra of their village in Goraimari, 70 km from Guwahati. Fourteen members of their family have failed to make it to the final National Register of Citizens (NRC) published on July 30. The final NRC draft had listed 2.8 crore people, leaving out about 40 lakh applicants. The Supreme Court had fixed December 15 as the last day to submit "claims and objections". So far only about 10 lakh people have been able to do so. The objection phase has almost been a non-starter with less than 500 objections filed till now. Rahimuddin is in a fix due to the complex standard operating procedure (SOP) for claims and objections set by the Supreme Court.Rahimuddin and others in his family had applied using the legacy code of their father Musa Seikh. But during verification, it was found that they had used the legacy code of another Musa Seikh. Now, they don't have documents to prove their father's legacy, but they do have their grandfather Haider Ali's legacy data of 1951 national register. However, the new procedure doesn't allow them to change their legacy person to prove their citizenship. 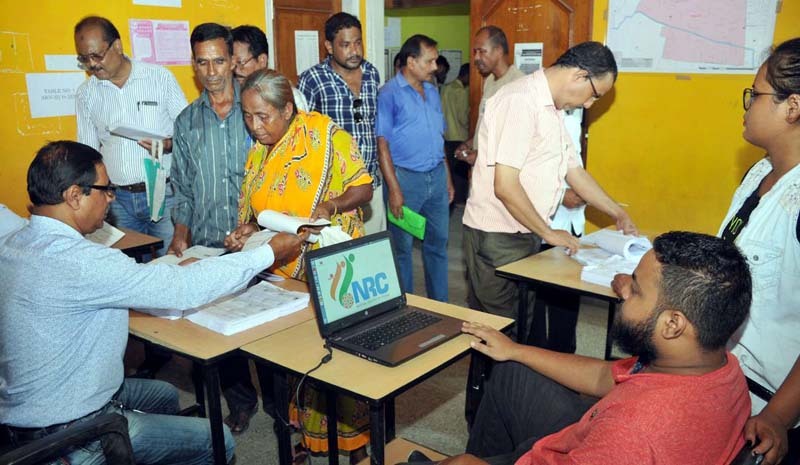 Legacy data is a set of documents comprising the NRC of 1951 and electoral rolls up to March 24, 1971, which is the cut-off date for detecting foreigners in Assam. "Our father died in 1997, but we don't have any record to link back to. We finally got the 1951 NRC record of our grandfather, but we can't change our legacy person. We aren't literate and don't understand a lot of things. We don't know what to do now," Rahimuddin told NDTV. Women in rural areas are among the worst affected. "Most women who were left out are illiterate. They got married off at an early age and never went to school, so they don't have a school leaving certificate or a voter id where their legacy and linkage could be linked to their fathers," said Akram Hussian, a social activist from Goraimari. With just a few days left before the claims and objection phase of the NRC closes on December 15, there is a sense of urgency among those left out. They are thronging nagrik seva kendras and most of them say that the new SOP has made it difficult for them to prove their citizenship. "My name is Monwara Begum, but the panchayat certificate says Monwara Khatun. I submitted this document for NRC, but it was rejected. 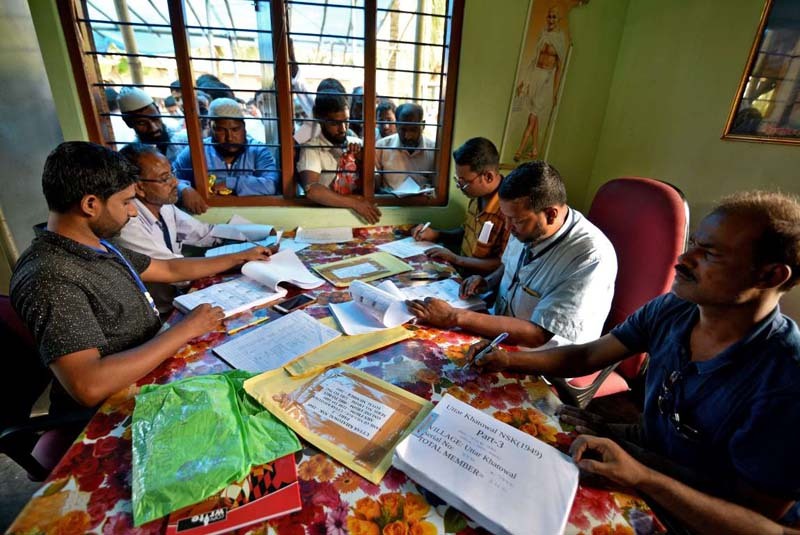 I can't give a new document according to the new rule," said Monwara Begum, a local resident. 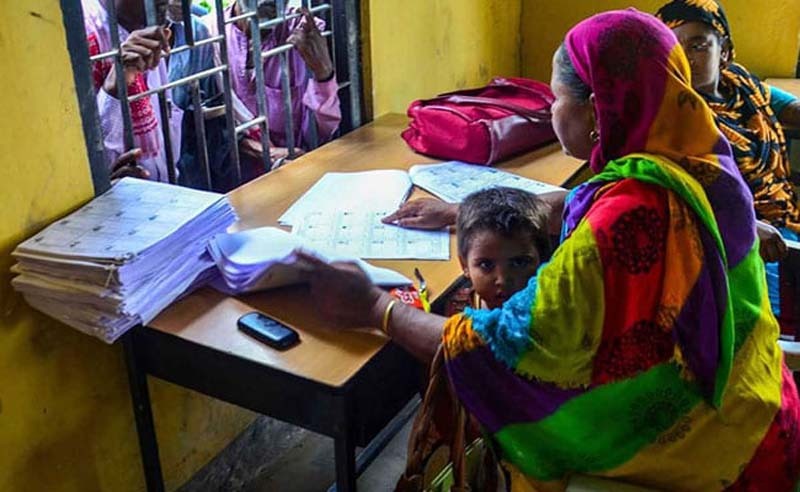 Thousands of women who are left out had used panchayat certificates to establish linkage with their forefathers, but the new SOP allows such certificates only if they were issued before August 2015. "My daughter-in-law is from Cooch Behar in West Bengal. Her application was rejected and we don't have any new linkage document apart from panchayat certificates," said Nayantara Sutradhar. There are 1.55 lakh applicants in Goraimari block alone. Of these 1.26 lakh made it to the final draft, whereas only 30 per cent of the 29 thousand people left out have been able to submit their claim forms. "People were allowed to make claims and objections keeping in mind anomalies in the legacy data of 1971. But if the perosn is not allowed to change or make corrections in the legacy data in the second round, then it does not work. There is no syncronisaton of the legacy data codes by the NRC," said Syed Burhanur Rehman, a lawyer from Guwahati who is actively involved in NRC-related legal petitions in the Supreme Court.